Freightliner DE transports biomass (e.g. 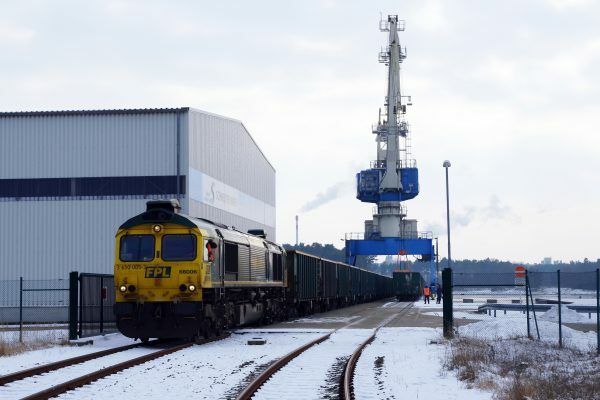 wood chips and biomass pellets),which can be delivered in open box wagons covered with tarpaulins. 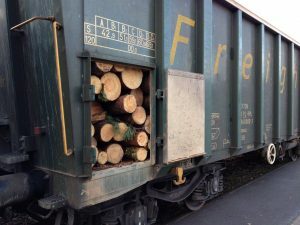 We also have experience in cross-border timber log transportation.